Three-year-old son of burnt murder victim asks: "Where’s daddy?" 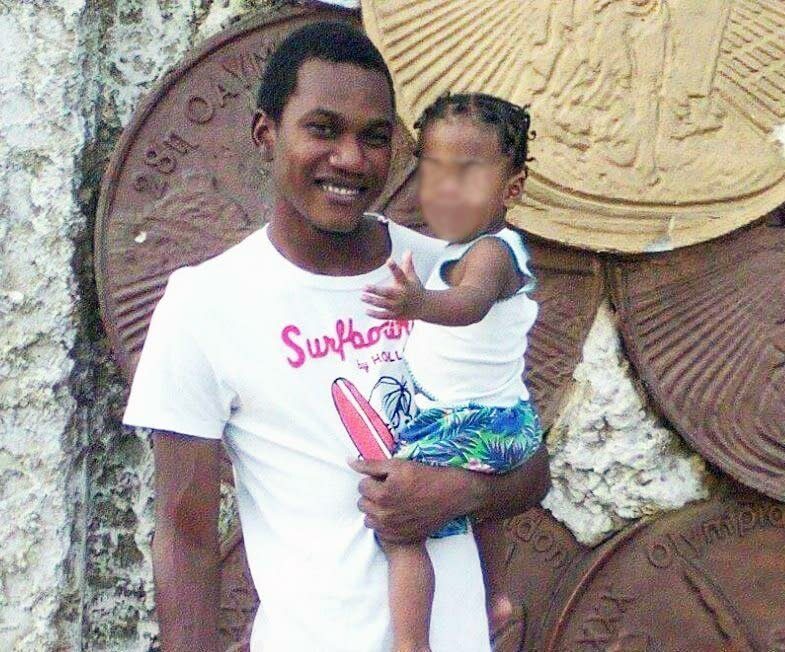 As relatives of 27-year-old Kerron St Hill were struggling to come to terms with his murder early yesterday morning, his three-year-old son awoke from sleep asking for his father, whom he is accustomed to meeting after work on evenings. Speaking with Newsday at the Forensic Science Centre, St James yesterday, St Hill's common-law wife Crystal Paul said she was still struggling to understand why anyone would want to harm her husband and said their son, is still unaware of his murder but is beginning to ask questions about his father whereabouts. "I'm just trying to move on as best as I can. It isn't easy at all and I'm deeply pained that this came and happened to our family. Our son still doesn't know what happened, but he woke me up this morning at around 2 am to ask, 'Where was daddy?' I don't know what to tell him." Relatives said they last saw Kerron on Sunday afternoon when he visited the family home and did not learn of his death until Monday afternoon while watching a program on television and saw images of his burnt corpse near a water treatment facility in Mt Hope. They said Kerron often limed and did not think much of his disappearance from the family's home on Monday morning. Reply to "Three-year-old son of burnt murder victim asks: "Where’s daddy?""